Financial struggles affect every race but it seems to affect the black community more than any other. Jobs are not as plentiful today as they were in the past, more organizations are moving out of the United States due to various reasons such as tax breaks or the benefit-cost analysis is more beneficial to the organization in another country than it is in America. Interestingly enough more goods are “imported” in to America than what is physically made in America thus making the term “Made in America” a joke. Adequate customer service is a chore to obtain because organizations doing business in America, have their customer service departments in places like Indonesia and Mexico. As disturbing as it seems, the reality is that the stagnate economy and weak job pool has made living in America difficult. 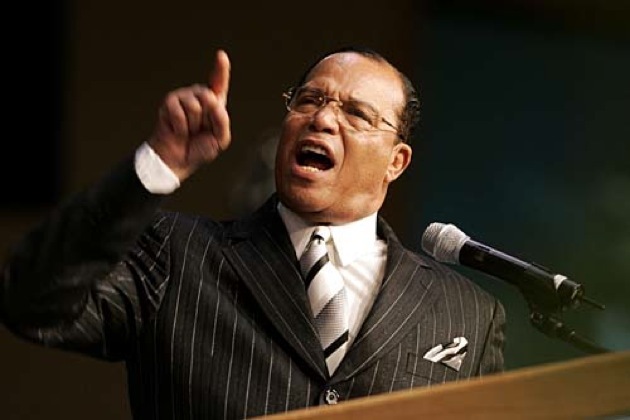 As passionate as the Honorable Minister Louis Farrakhan is when he speaks about the plight of blacks, one can’t help but “hear” and “understand” why he is so passionate. People of color may want to take heed to what is discussed because there’s no money like your own money made your way! !